Days ago my wife bought a Fire HD 8 (the 2016 generation) to watch some TV shows. I’ve owned 3 Kindle Fire tablets before so I am very familiar with it. Within 10 minutes I made the Fire HD 8 pretty user-friendly, which saves my wife bunch of time. She was pretty glad to get a tablet which is so easy to use. Then it comes to my mind that I can write an article to tell you the must-do things after getting a new Kindle Fire tablet, which can help you get familiar with the worth-buying Android tablet in minutes. USB cable is very very important for a Kindle Fire tablet, it is the charging cable as well as the data transferring cable. And the most important is, it is very easy to wear out. If the cable is broken, a new official USB cable on Amazon is sold with $9.99. The cable is a standard Micro-USB cable, if you have an Android phone or a Kindle, you can share the cable among those devices. Kindle Fire HD 8 screen has a 1280*800 resolution, but when you visit webpages with Kindle Fire’s silk browser, you will be navigated to the mobile version (if the website provides a mobile version). But many website’s mobile version is a lite version, which eliminates some features and elements. On the other hand, Kindle Fire’s screen size fits the desktop version better, I’d recommend you visit web pages on Kindle Fire with desktop mode. Here is how to change the settings: Go into the Browser and select “Menu” > “Settings” and change the “Desktop or mobile view” setting to “Desktop”. Public domain books are provided in Project Gutenberg, there you can get over 53,000 public domain books for free. Borrow Kindle books from your local public library. Get limited-free Kindle books in Amazon Store. Everyday there are many authors deciding making their books free of charge for limited period. I collect over 100 free books everyday and post them on my blog. Send to Kindle is a wireless book transferring service provided by Amazon. With this feature you can send PDF, TXT, PRC, Mobi books to your Kindle cloud library with email. The books delivered by Send to Kindle will show up in the “Document” category, so don’t be confused if you can’t find your transferred book in your Kindle Fire’s books category. “Manage Your Content and Devices” is the most frequently visited page for Kindle and Kindle Fire owners. On this page you can check all the items saved in your cloud library, including bought ebooks, books delivered with Send to Kindle service, magazines and dictionaries. You can also see all the Kindle devices and reading apps registered with your Amazon account. 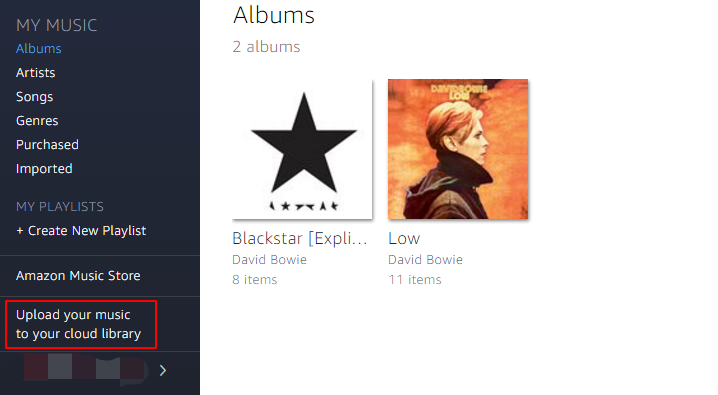 Amazon Music is a music streaming product, it’s like a web-based iTunes, but provided by Amazon. 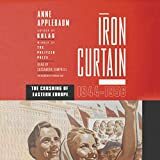 If you used to buy CD from Amazon, in most cases you can get the digital version for free, and the digital version is saved in your Amazon Music cloud library. In the left menu, you can see “Upload your music to your cloud library”, click it you will be asked to install or launch Amazon Music app. Once the app is launched, you can upload music to your cloud library and enjoy the music on your Kindle Fire anywhere. You can upload up to 250 songs to the cloud library for free. By paying a monthly fee you can upload unlimited songs, and get more benefit. Like iTunes Music or Spotify, a subscriber can stream millions of songs with Amazon Music. For Amazon Echo, Dot or Tap owners, the price is as low as $3.99/month. A file manager app is a must-have one for all tablet owners. With a file manager app you can check the individual file that saved in your Kindle Fire. 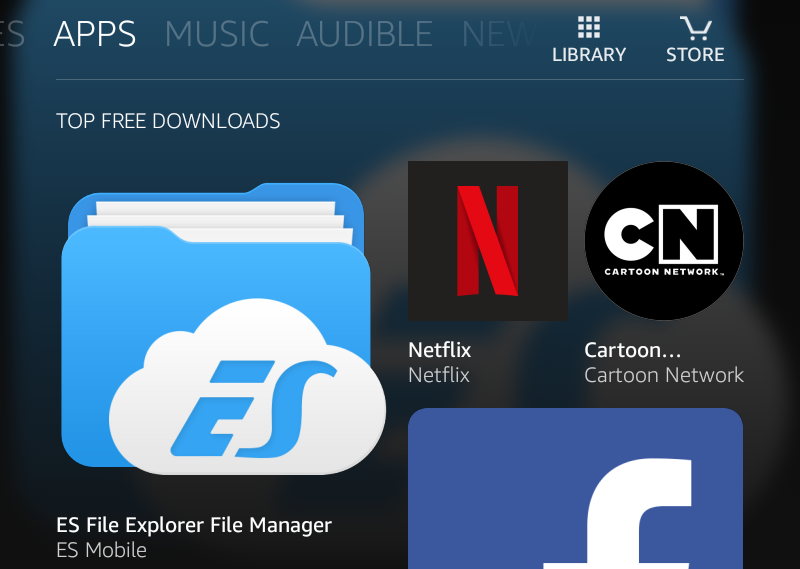 I would recommend ES File Explorer, it is a free and powerful app to manage your Kindle Fire’s files. It can be installed freely in Amazon Appstore. In fact if you are viewing the “APPS” tab on Kindle Fire, it is the top free download app. There are about 600 thousand apps available in Amazon Appstore, while there are about 2.2 million apps in Google Play Appstore. 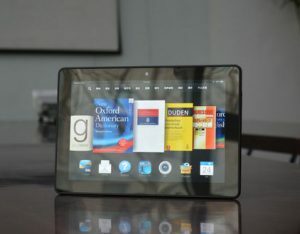 Kindle Fire is actually an Android tablet, so we should be able to install any Android apps on Kindle Fire. Read this article you can learn how to install any Android app on Kindle Fire. You can legally share your Amazon account with your family members, Amazon calls this feature the “Amazon Households“. Amazon Households enables two adults within a family to collectively manage content and share access to membership benefits. To set up the Amazon Households, go to Kindle Fire’s “Settings” > “Profiles & Family Library”, then you can add a second adult profile or a child profile. Amazon Prime and Amazon Unlimited are all the subscription service provided by Amazon. For the benefits and price you can check the table below. If read over 3 books per month, you can choose Kindle Unlimited, even if you are already a Prime member. Otherwise, the Prime Reading is enough for you. If you are not a regular Amazon customer, you don’t need Amazon Prime, either. Just directly buy books from Amazon. The accessory comes to the first place is a protective case. In this list I introduced the best cases for Fire HD 8.